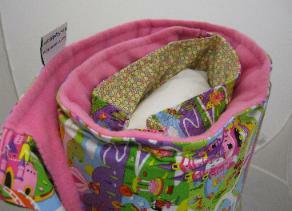 Nap Mat makes affordable, quality napping mats for your little ones. I absolutely loved the custom mat we received and I love recommending these to everyone I know! 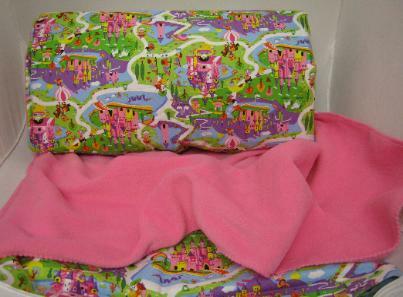 Right now there is a new custom style that I just had to share with you all, it is the Princessland custom nap mat cover with attached pillow and blanket! 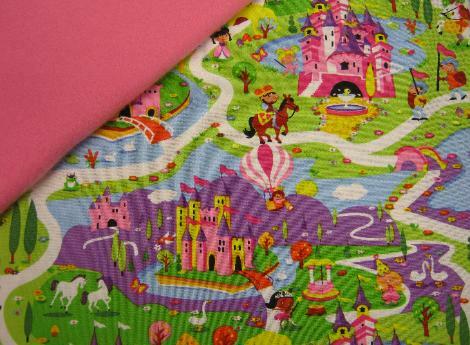 Just look at how gorgeous this is, I bet any little girl would love to slumber on this. Just think, this could be the most perfect slumber party sleeping mat! Forget those annoying hard to roll up sleeping bags, grab your nap mat with its built in velcro straps and go. Go to http://www.napmat.com/ to see all the gorgeous nap mat styles they have to offer. Nap Mat carries more than just nap mats. 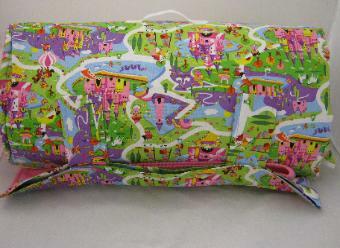 They carry pillow cases, bed tents, baby blankets and more. Disclaimer: I was not paid to post this, I posted because I love Nap mats!